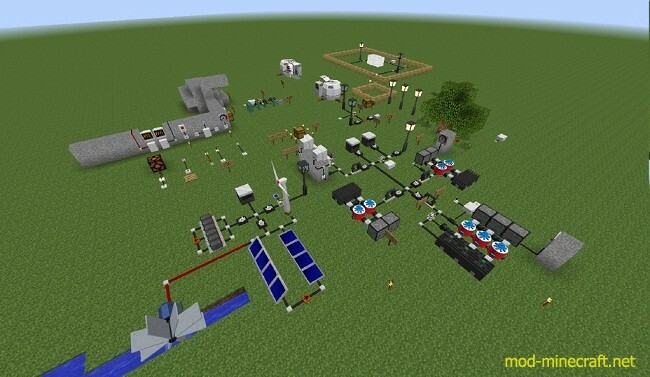 Electrical Age Mod is a Minecraft mod offering the ability to perform the industrialisation of your Minecraft world. The content is more than 150 items/blocks. This mod is not just another electrical mod because of his unique simulation model. Electricity is not unchanged with packets like in EU, I2C, BuildCraft, but with a real model that allows to do unseen possibilities. A better simulation: Electrical simulation with resistive and capacitive effects. Behaviour is similar to those of real life objects. 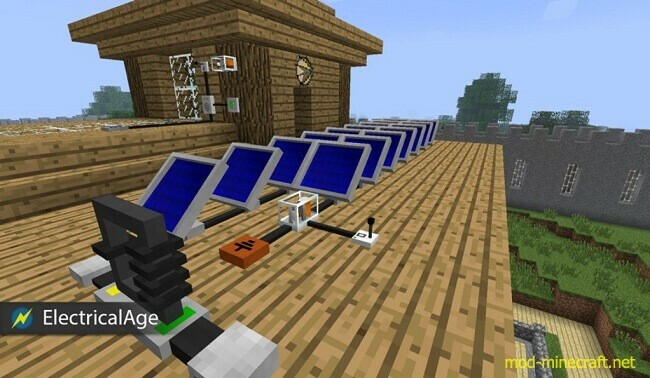 Multiple electrical sources: Furnaces, Solar panels, Wind turbines, Batteries, Capacitors. Break the cube: Cables, sensors, actuators, alarms, etc. can be placed on each face (outer and inner) of a cube which allows a significant reduction of the consumed space by electrical installations. Night-lighting revisited: Lamps, switches, captors. Small and big electricals consumers: From the lamps, electrical furnaces to the miners, transporters. 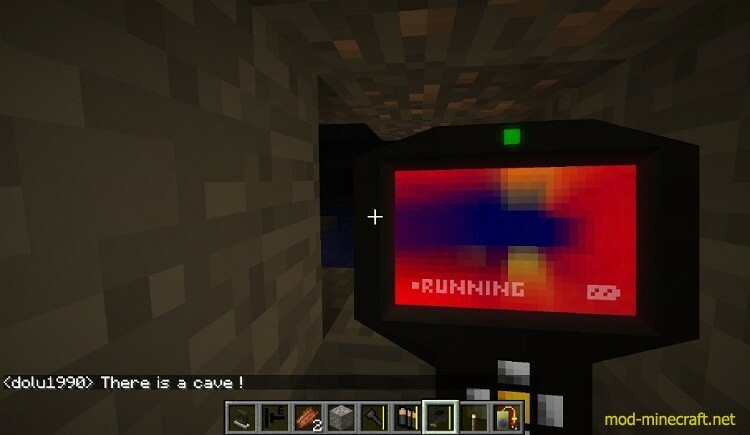 Incredible tools: XRay scanner, flashlight, portable mining drill. 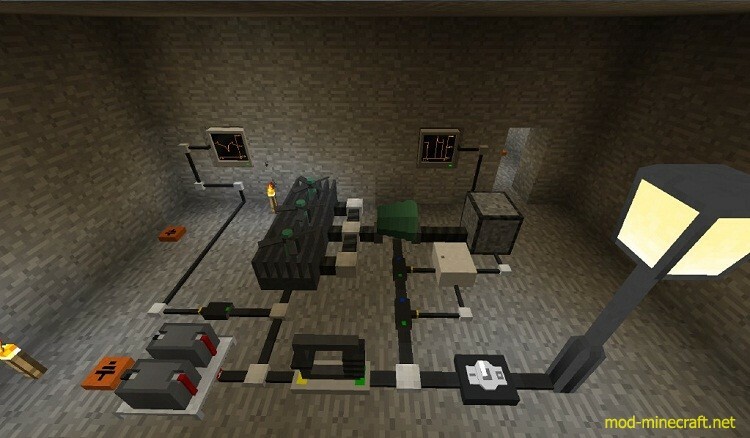 Genericity: Old redstones circuits can be exploited with electrical redstone converters. Game lifetime/complexity extended: A consequent list of new raw materials and items. To open the integrated wiki it?s X key. To turn some small wall blocks it?s C key + right click. To interact with some items it?s C key. Give the possibilities to regenerate ore on a map that was created without the mod. For that, type /eln reGenOre 1 into you ingame console. Then reload the map. Each time a chunk is loaded, that check that some Electrical age ore must be into. Very useful for old map created without this mod. 0 to disable, 1 to enable. 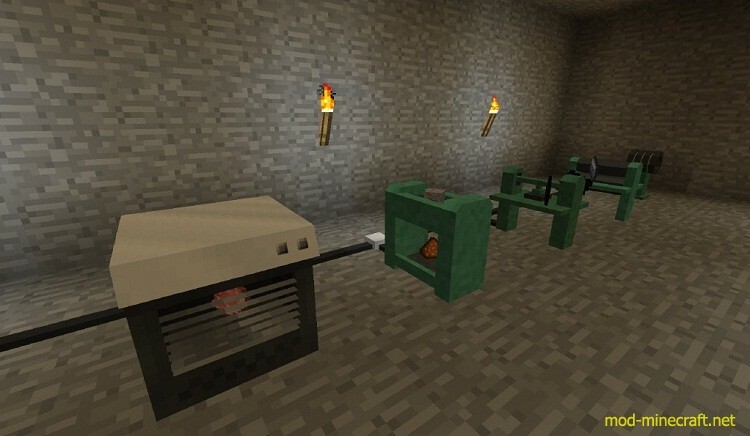 There is a game integrated wiki that provide all blocks / recipe / smelting that are possible for this mod. As specified in ?In game controls? it?s the X key to open it. If you want to host a server and play on the same PC, maybe you could have a little lag. But if you play with the client and you share the map with the LAN option, all run perfectly. 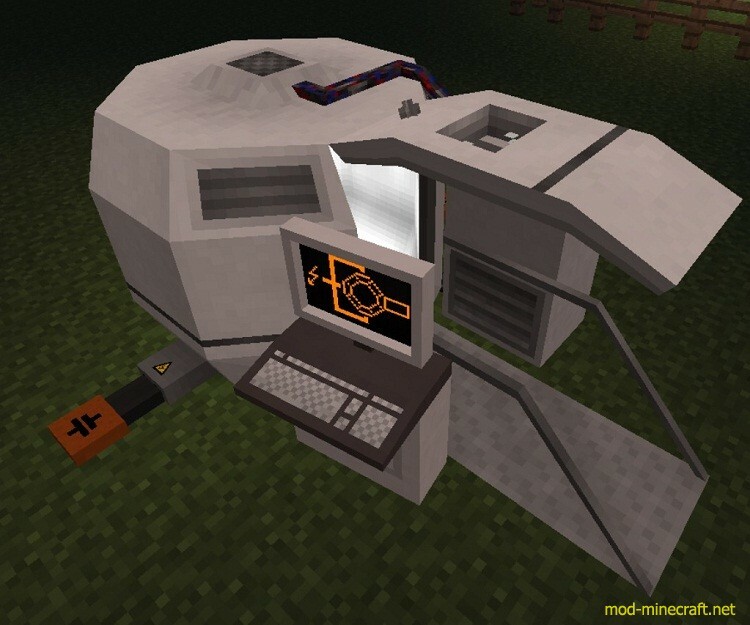 This mod works in SSP/SMP/LAN. Because this mod is in BETA, please, for your self, do often backup of you worlds.